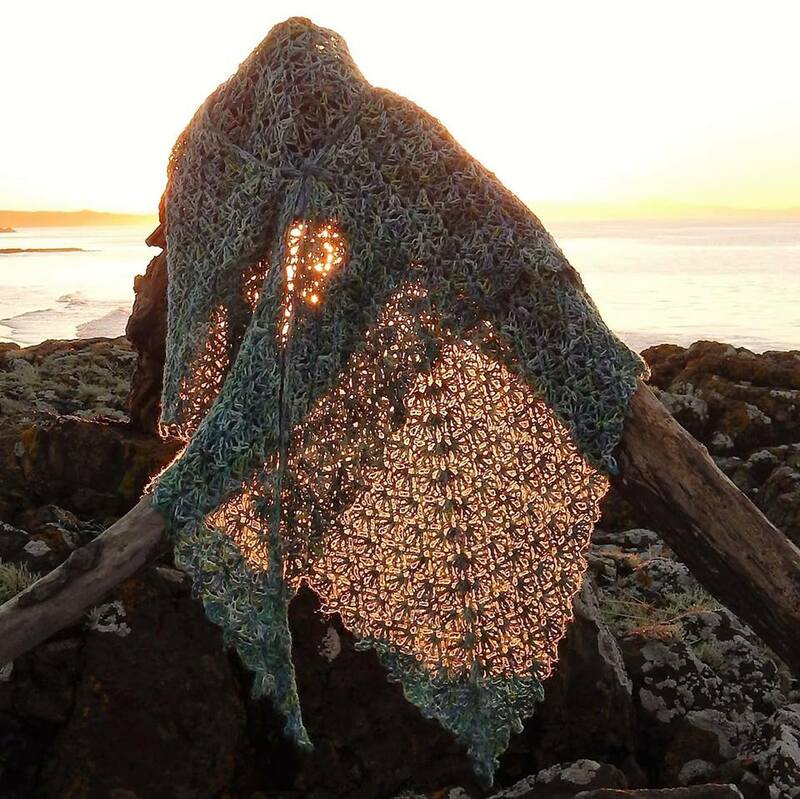 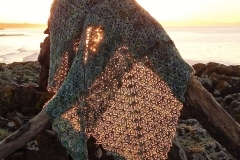 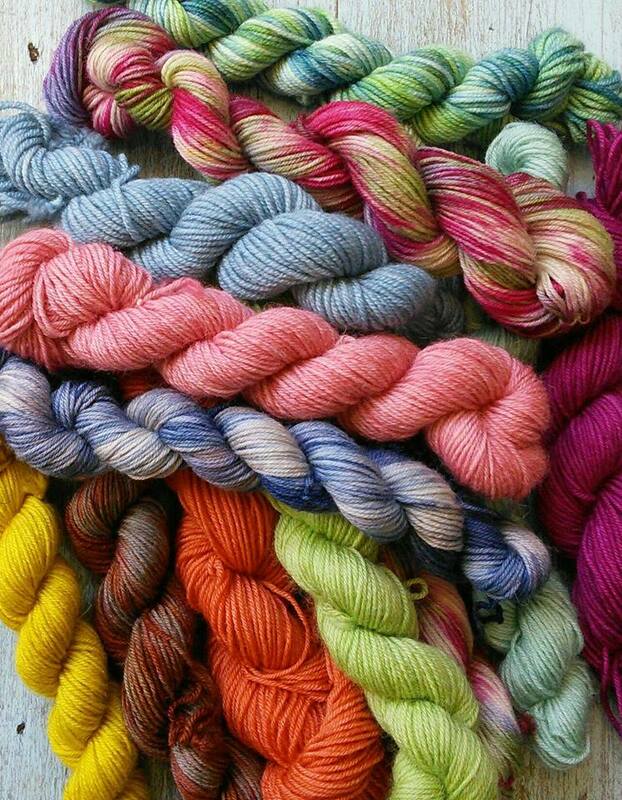 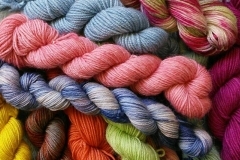 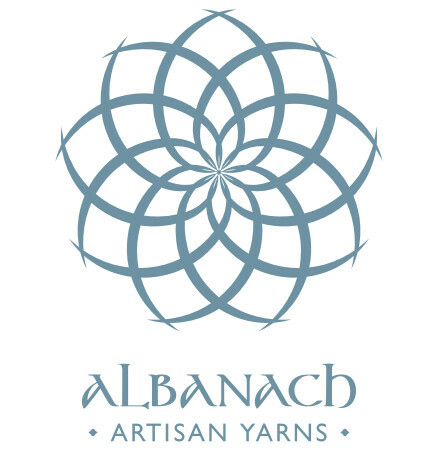 Albanach Artisan Yarns can be found in their home of CHANDLERS, a quirky shop full of homewares and vintage, nestled in the seaside resort of North Berwick. 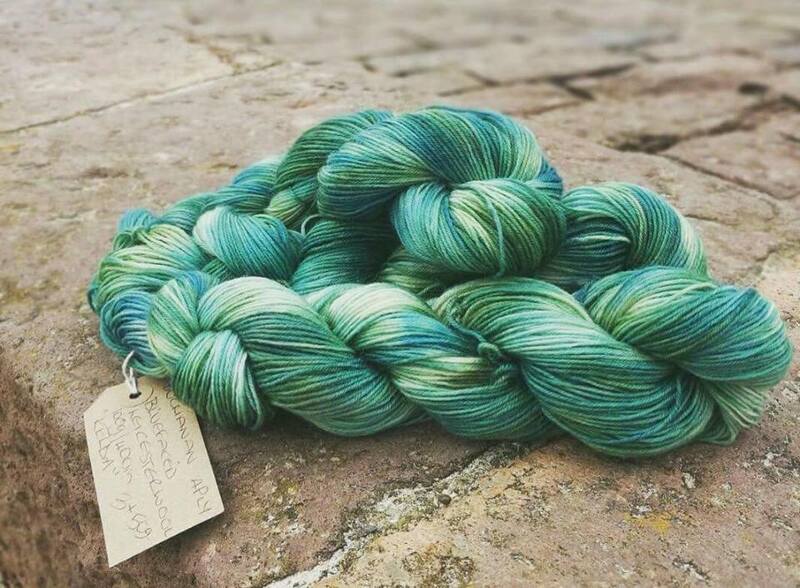 Inspired by the local coastline, Sandra dyes a selection of natural yarns including silk, cashmere and alpaca blends. 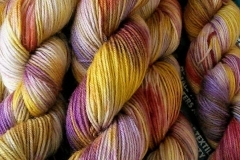 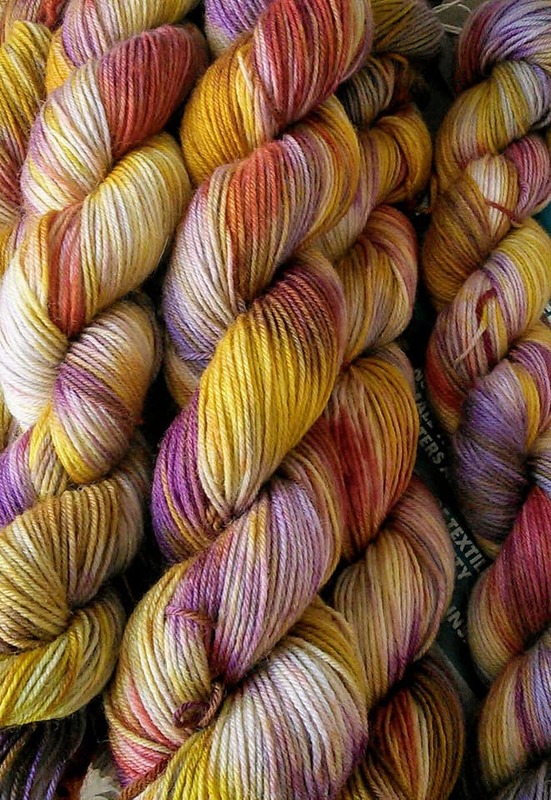 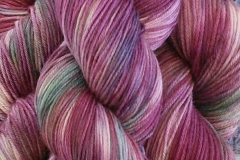 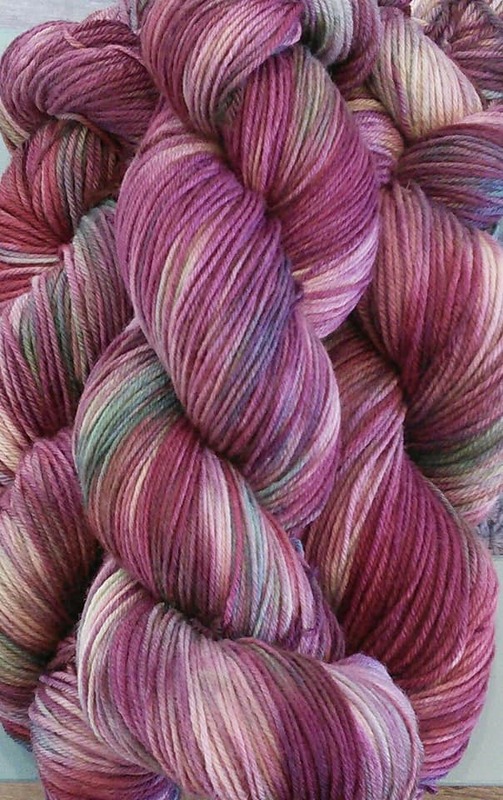 Chandlers won the Perth Festival of Yarn Spirit of the Festival Award in 2017.